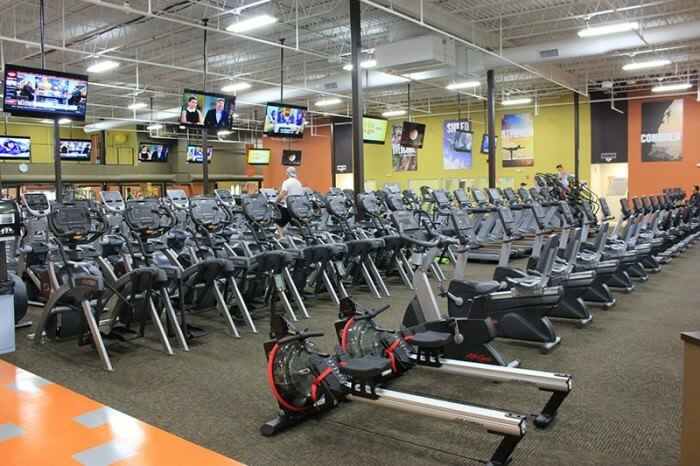 To help you enjoy life to its fullest, our gym located in Greenfield Wisconsin, offers programs for weight loss, fitness classes, personal training, and much more to help you become UNSTOPPABLE! Ever since I was little, health and fitness was a part of my life. I've seen friends and family members make some incredibly successful healthy choices, achieve great personal goals and I was so proud to be a part of those life transformations. I now have the opportunity to help complete strangers achieve their goals each and every day. The feeling of seeing individuals accomplish their goals and the impact it makes on their life, is such an amazing feeling. British Swim School has made it to Wisconsin! With over 35 years of experience teaching swim lessons and water survival to all ages, from 3 months to adult, we are truly the best in the business. Join us in the water at the Waukesha and Greenfield Xperience Fitness locations.